Preserve Marshall County and Holly Springs is hosting the annual Behind the Big House event April 20–22. The market season kicks off with a feast prepared by a team of all-star Oxford chefs. Ticket information inside. Going into the 15th year the festival is bigger and better than ever. 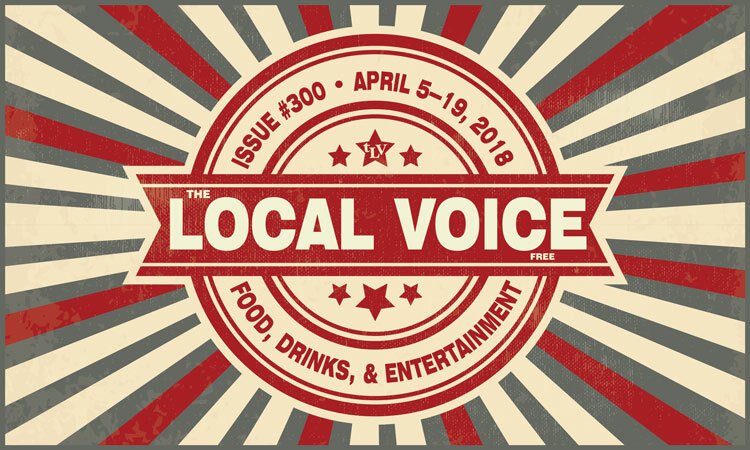 The Local Voice #300 newspaper is 16 pages and FREE at over 300 locations, but The Local Voice digital edition is 29 pages and has even more events and shows in North Mississippi.